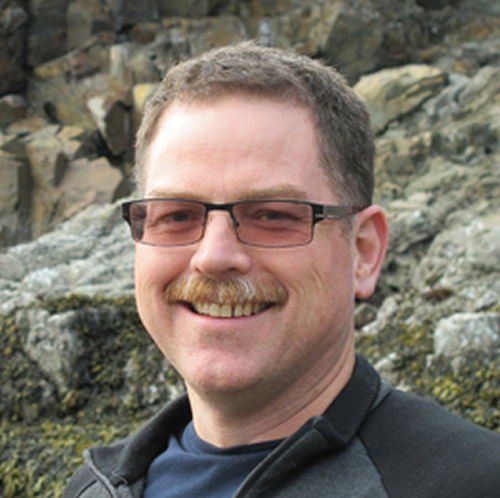 Craig Stephen, DVM PhD, is the Executive Director of the Canadian Wildlife Health Cooperative. He is a veterinarian and epidemiologist who has worked internationally on the issues of emerging zoonotic infections.  Craig is a professor in the Department of Veterinary Microbiology at the Western College of Veterinary Medicine (University of Saskatchewan) and a clinical professor at School of Population and Public Health (University of British Columbia). Craig’s research focus has been on the interface of the health of people, animal and our shared environment and how we can both co-manage this interface and use signals from one to forecast threats to the others. He adapts and applies population health methods across species to encourage the reciprocal care of our health and the health of the world around us.